Or, random quotes hanging around my desk. 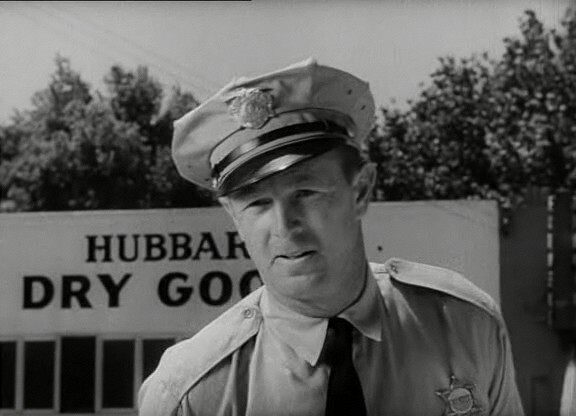 “Reasons do not swim about like globules of fat on the soup of consciousness”. Pssst.. it wasn’t him over there. 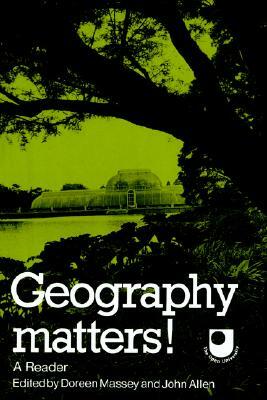 A shout-out for Geography Matters, the Facebook page looked after by my colleague Melissa Butcher, designed as “a site for promoting geography research and teaching”, not only, it should be said, the research and teaching of geography at the OU. It’s more like a ‘hub’ for things of interest, geography-wise. The place to go if you’re looking for geography-friends. Amongst other things, you will find a link there to the website of another of my colleagues, Joe Smith, introducing 10 short films on climate change. This little film by Errol Morris about The Umbrella Man in Deeley Plaza sort of captures all of the themes of the last few days’ blogs: protest, conspiracy, uncertain knowledge, the meaning of events changing with the passage of time, dodgy policing. Wonderful – thanks, Mark, for the link. 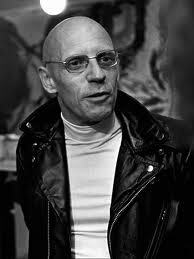 The answers to the quiz, should anyone out there be holding their breath waiting to know, are, and in order of appearance, Erik Olin Wright (well done Michael and Jason), Michel Foucault, obviously, and Terry Eagleton.